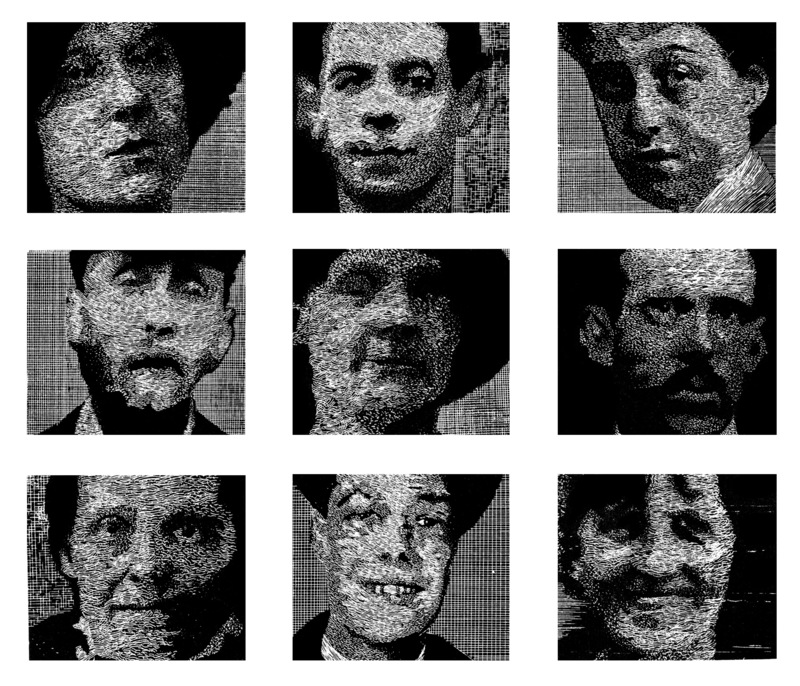 Salford Faces reflects my ongoing interest in anonymous faces, lost voices and unsung lives. It draws inspiration from photographs, held at the Salford Local History Library, of people who may not have known they were ‘having their picture taken’, and may never have seen the resulting images. This work is currently on show at Salford Museum & Art Gallery. All works in the exhibition are for sale – the twenty etchings as boxed sets and the three lightboxes individually or as a triptych. One lightbox will be added to the University of Salford’s permanent art collection.